So what’s Orange got to do with the web world? MMM, we love oranges. 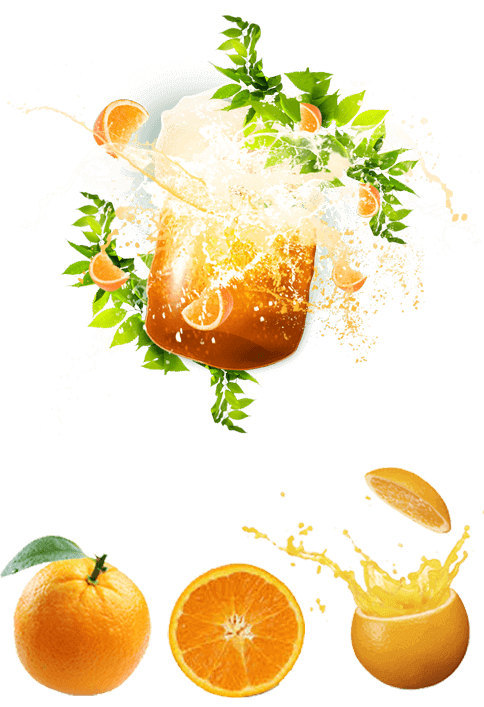 Just like a juicy orange, your website needs a whole lot of punch to get noticed. Web Design & Web Development requires fresh ideas and powered packed marketing strategy to produce results 95% of people search products and services on online and if your offering is great, let the world know. With our juicy digital solutions and cutting edge web design we help you get your message out into the wide, wide world in the most simple, intelligent and effective way. The purpose of a business oriented website design is to act as a gateway for potential business opportunities. To realize this lofty ambition, we at Poogle Media bursting with creative and technical talent squeeze out the pulp of design, programming and communication that’ll blow you away. With engaging custom-built content, a splash of social media integration and a twist of Google Analytics search ability, we can serve up a fresh creative web design & web development that compliments you and your brand.